Grandparents of certain rights under the Law of the State of Texas and certain legal avenues they can pursue. 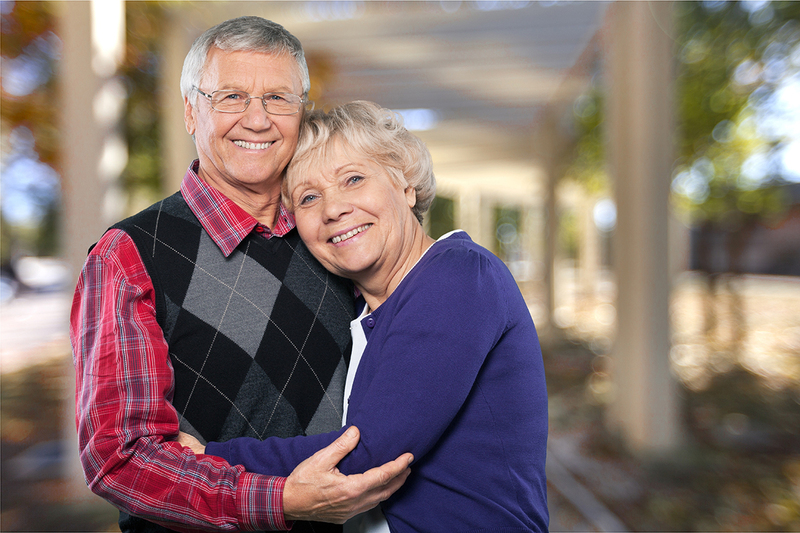 We know that there are challenges in this area of Law because Grandparent’s Rights are not protected by the Texas Constitution, therefore it is imperative that you hire somebody that knows how to get around these challenges faced by Grandparents. For more information you can contact us at (956) 572-3393. When either parent has died. When there are issues of abuse or neglect. When parental rights are terminated. When the child has lived with the Grandparents for 6 months or more.